Working in the Primary and Secondary Education sector. Do you enjoy working with children and young people? Do you like to see them progress and learn new things? Want to work in a school but don’t want to teach? A career as a teaching or classroom assistant could be just what you’re looking for. Unlike a run-of-the-mill office job, working as a teaching assistant is varied, fulfilling and promises to be different every day. Helping to change the World – one child at a time! A passion to see young people succeed and a non-judgemental attitude are the key attributes to working in this sector. Teaching assistants provide key support to teachers in a classroom setting to enhance learning and learning outcomes. What is the difference between the teaching assistant qualifications? Teaching assistants working at higher levels take on more responsibility and consequently receive higher pay. To progress beyond level one, you will need an Diploma or equivalent. 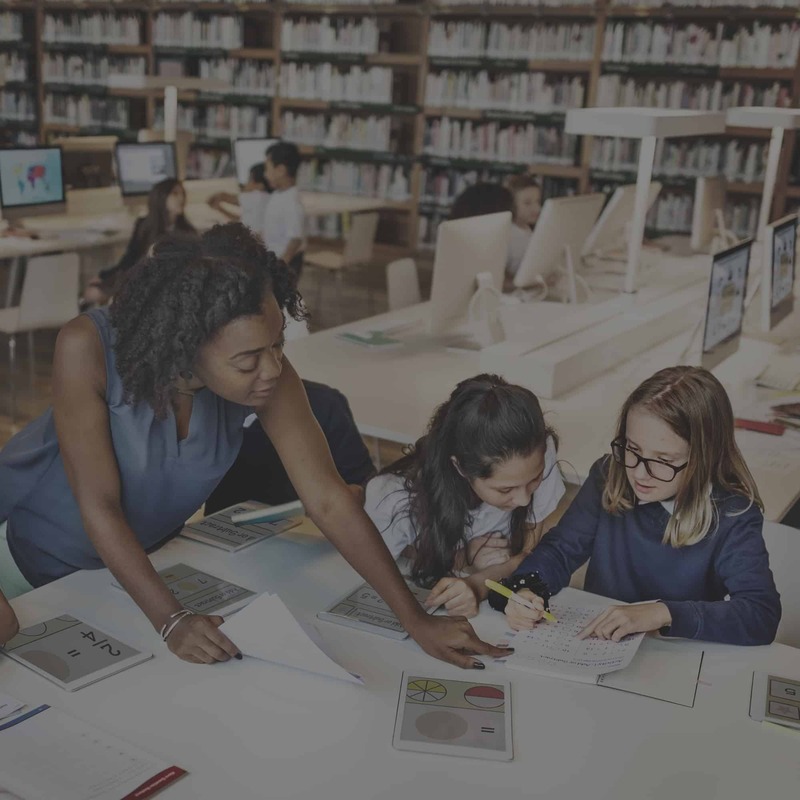 If you are currently working in a school, in most instances, your school will support you in gaining the relevant experience and qualifications you need to progress. 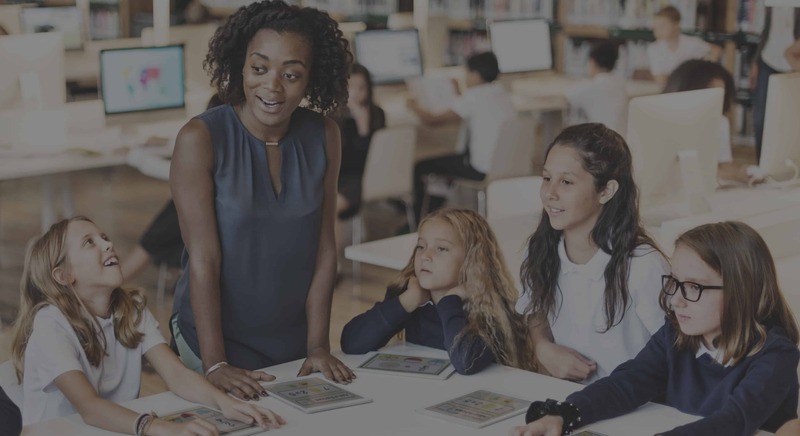 What are the roles and responsibilities of a teaching assistant and HLTA? The job is really varied, and you need to be adaptable. You could be working with special needs pupils to give them the extra support they need or generally helping out with classroom activities such as; setting up the room, helping with task set by the teacher, working with children in groups or supporting children through 1-2-1, preparing resources for the lesson, supporting and planning for assemblies, supporting the teacher in marking books, being creative and designing noticeboards or props for assemblies. At secondary level, you’re likely to concentrate on working with individuals and small groups and, depending on the subject. Higher Level Teaching Assistant (HLTA) have more responsibility. This can include: working alongside teachers to support learning activities, helping to plan lessons and prepare teaching materials, acting as a specialist assistant for subjects, leading classes under the direction of the teacher and supervising other support staff. If you think you’ve got what it takes for this challenging and rewarding job, then you’ll need to make sure that you’ve got the right qualification. You will be assessed through knowledge-based written work, observation in the chosen school environment, professional discussions and work products. Within each level, you may also receive an enhanced salary if your work is mainly with pupils with special needs, again this is something you may be offered specific training on. Whilst challenging, this can be a very rewarding area to work in. Our course for Teaching and classroom assistants covers all the essential skills and knowledge that you need to build your confidence to ensure you secure the perfect job. If you don’t currently work in a primary or secondary school, we can support you in helping you to find the right placement, so you can work and learn at the same time. 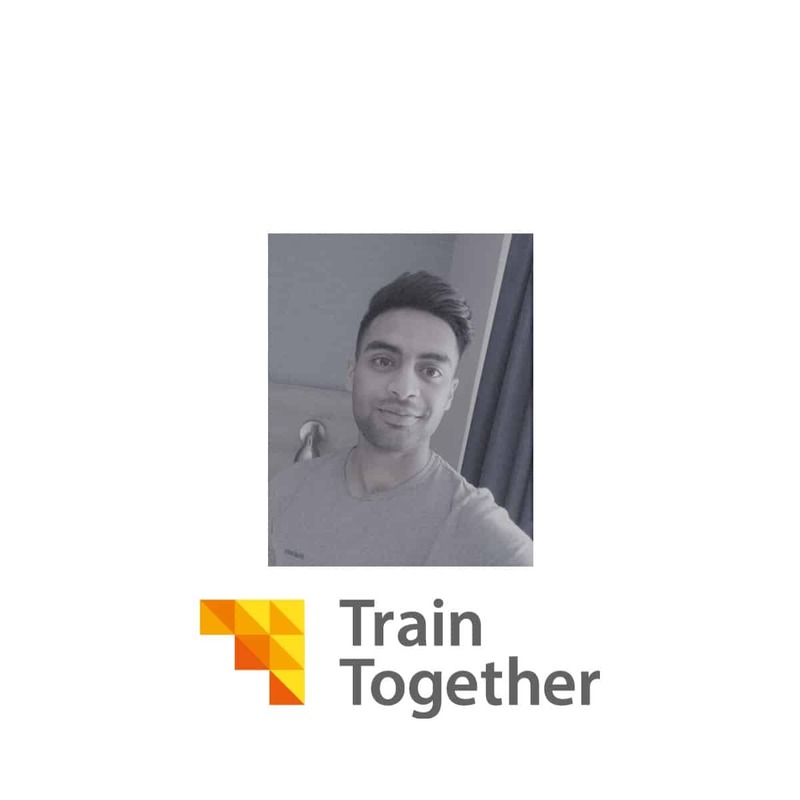 At Train Together we believe it is important to put things into practice for it to be more realistic to you and to create an experienceable learning journey. As a teaching assistant, this will be something your future employers will look out for. What’s more is that most of your course can be completed from home. So, we work around you to give you that flexibility and ensuring you are comfortable. Our Trainers are specialists in delivering the Level 3 and Level 4 teaching assistant courses with years of experience. We ensure your journey from the beginning with us is unique for you! 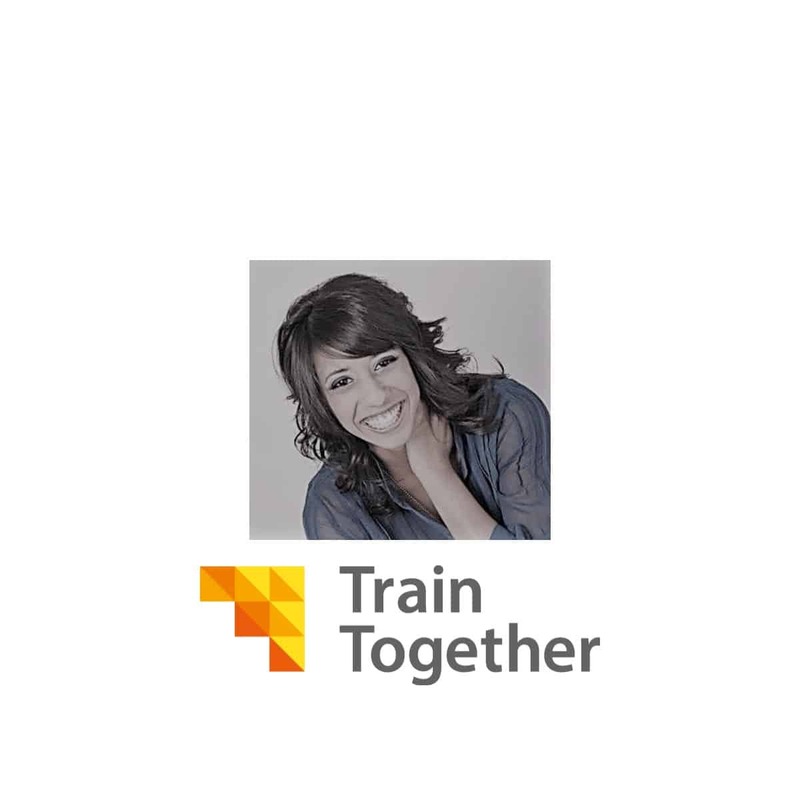 Your trainer will provide you with exceptional support whether this is face to face at your school or at home, or remotely via phone, email or skype. 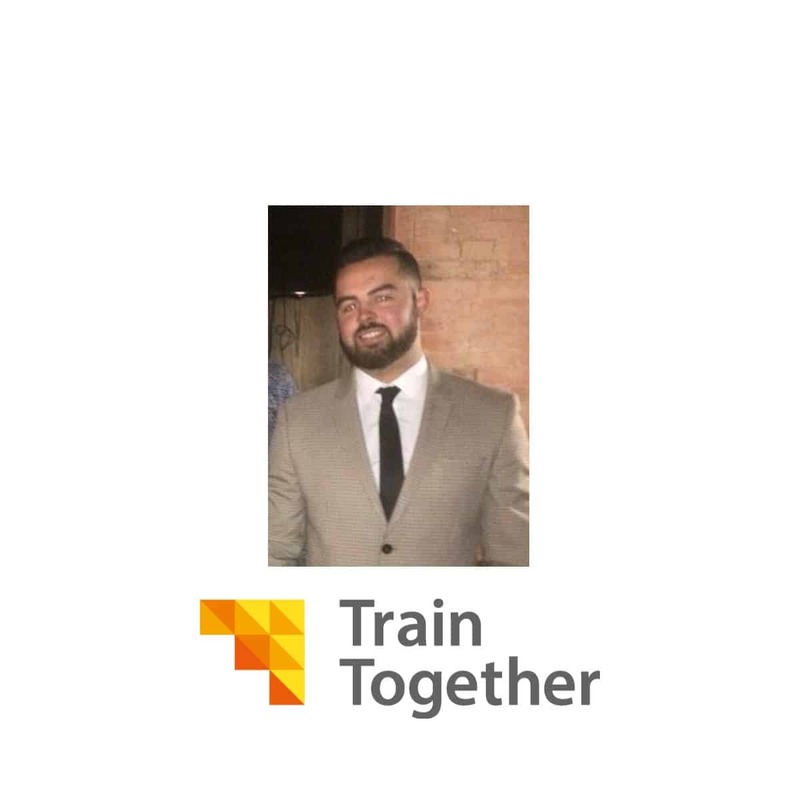 Train together is fully prepared to help you along the way. From educational and administrative assistance, to personal, emotional support, we will do all we can to ensure your success as a teaching assistant. This course is the official government Level 3 Teaching Assistant qualification that you need. It’s recognised & accepted by OFSTED so you can be sure that is accepted by all primary and secondary schools throughout England, Wales and Northern Ireland. Your trainer will ensure you have everything you need to succeed – take the next step now! This course is for you if you are working under supervision within a school environment. It covers a range of areas including: child and young people’s development, supporting those with disabilities or special educational needs, communication, safeguarding and professional relationships. Here are some of the questions we have been asked about becoming a teaching assistant. If you can’t find the question or answer you are looking for, then please get in touch so that we can help you. Between £13,000 and £24,000 depending on your level of qualification and experience. This qualifications take between 12 – 18 months. Which schools does Train Together work with? Why not come along to one of our teaching assistant career events to discuss your next steps? You will get a chance to meet the trainers, discuss the course and find out about funding options. Ready to take your next steps to becoming a Teaching Assistant?